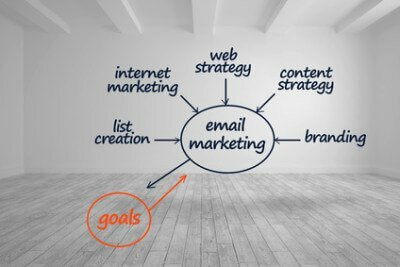 We offer Email marketing as part of Marketing Automation. Put an end to “email blasts” and start conversations that lead to conversions. Go beyond the functionality of traditional ESP’s with “after-the-click” tracking for truly personal messaging. Send every lead just the right information at critical points in their unique buying process and notify salespeople to act at just the right time. Build, customize and reorder fields effortlessly with the sleek drag-and-drop editor. Our Dynamic Forms autocomplete fields for known visitors to improve conversion and look great on any site with custom CSS. You can even map fields from 3rd party and native forms. Marketing Automation allows for CRM integration, Lead scoring, website behavior reports and automated distribution of email based on contact’s behavior.